Qianli Yang earned her LL.B in one of the most prestigious law schools in China—the Law School in Renmin University of China, Beijing. During her studies at Renmin University of China, Ms Yang was honored to receive several scholarships because of her excellent academic performance. She also obtained a dual degree in Economics from the National Development Department at Peking University. There, she excelled in courses focusing on accounting and finance. She then graduated from the School of Law at the University of California, Berkeley (Boalt Hall) with a LL.M degree. There, her studies focused on business associations, contracts and accounting for attorneys. Ms. Yang is licensed to practice law in China. 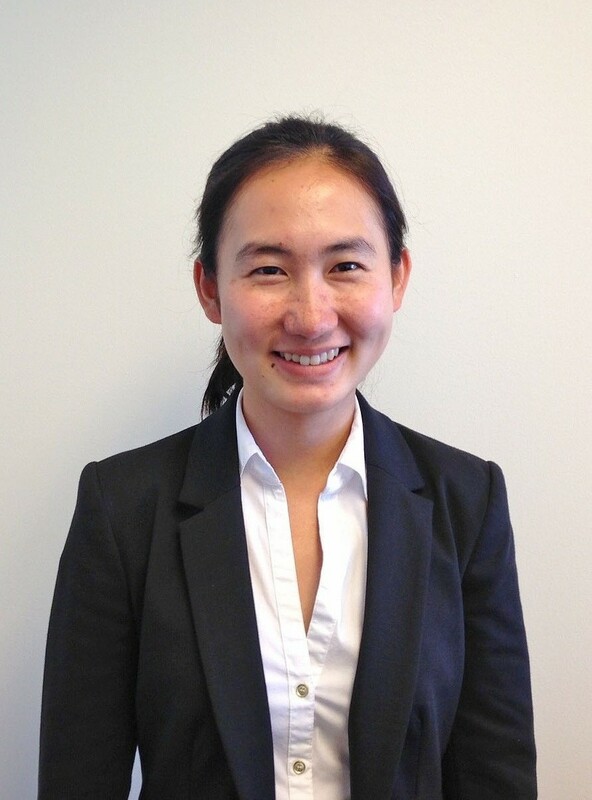 She has obtained a wide range of experience as an intern at various law firms, accounting firms and public interest organizations such as Eviction Defense Collaborative in San Francisco, California. Ms. Yang was born and raised in Mainland, China. She is fluent in written Chinese and in spoken Mandarin Chinese.